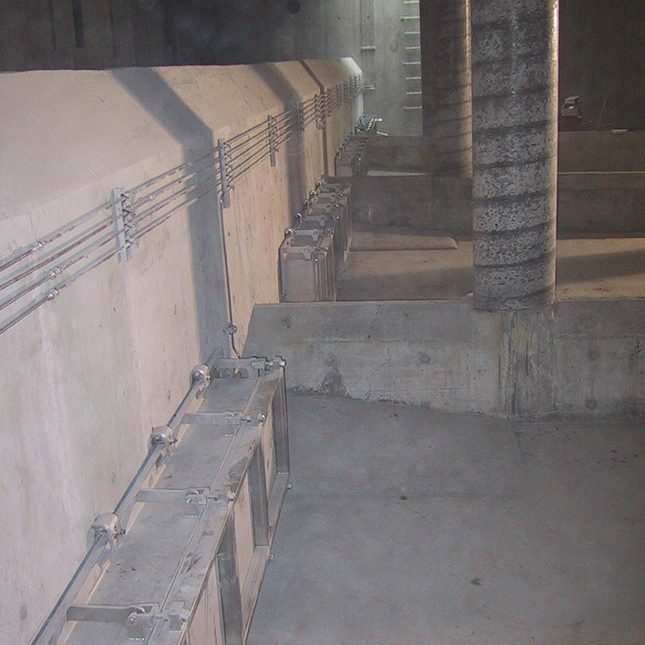 Grande Water Management Systems Inc. (Grande Inc), founded in 2002 by our President Nick Grande, specializes and provides engineered solutions in Combined Sewer Overflow (CSO) Abatement, Sanitary Sewer Overflow (SSO) Elimination, Storm Water and Waste Water Management. We also provide equipment for agricultural and industrial applications. With over 25 years of experience in the field, our competent team seeks to ensure that our systems as well as services benefit our customers by providing efficient and reliable operation while controlling costs. Grande Inc. is committed to offering innovative engineering solutions through the use of our systems and ongoing support in order to meet your water management needs, to become the leader in the field of water management. Partnered exclusively with one of Europe‘s most established and experienced firms, we provide a variety of specifically engineered patented systems to solve many of the problems encountered in this highly demanding field. We strive to offer an all in one solution for all your water management needs. Our products have been used in over 6000 installations around the world. Manufactured in North America, our systems are constructed to rigid standards using high quality stainless steel. Our equipment uses the naturally occuring and readily available energy in the waterflow and rarely requires external energy. Our products are self cleaning and virtually maintenance free. We support consulting engineers in the design of projects with our type of equipment to offer the best possible solutions to our customers. We also have a dedicated team specialized in after sales service and customer support to train and assist in any requests that may arise.